Own a piece of internet history! 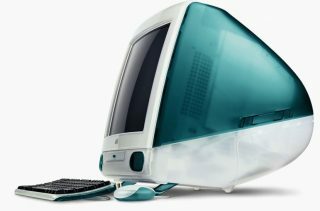 20 years ago, the iMac changed the world, it did not change me because I thought it is too expensive. 5 years ago I changed too.